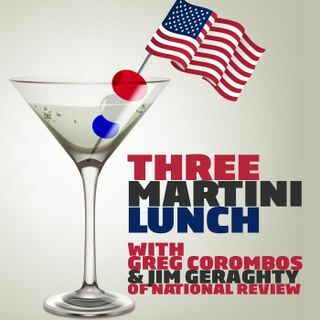 Jim Geraghty of National Review and Greg Corombos of Radio America kick off Election Day by improving their mood from Monday and welcoming the final polls which seem hopeful for many Republican candidates. They also shake their heads over the Michigan newspaper reporter who cursed GOP Senate candidate John James after she thought she had hung up the phone after leaving a voicemail. And they offer up predictions for the House, Senate and key governor's races while wondering why ... See More Republicans aren't doing better in a number of winnable races.